Elbert found a new home! Elbert excitedly repeated "Mmm, ooh, aah!" as we toured a vintage bungalow nestled in Forest Park with our realtor last month. "This is a gonna be my room," Elbert said decisively as he paused in one of the upstairs bedrooms. Elbert was there when L’Arche went from an idea and a prayer to a generous family offering L’Arche an actual house to become Angel Home, the first L’Arche Chicago home in 2000. A community of friends and family now had a physical location where people with and without disabilities could share life together as Jean Vanier (the founder of L'Arche International) did 35 years before.  Thank you to everyone who has made L'Arche Chicago a loving home for core members and assistants. You have made this third house a reality and are literally opening doors for more core members' lives to be transformed. With your help, this new home will be a place of community growth, compassion, and friendship.